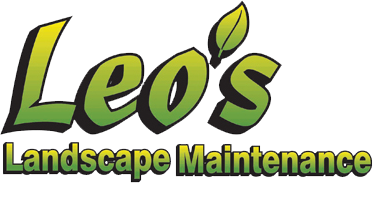 Leo’s Landscaping offers commercial and residential Landscaping and Maintenance Services for the Southern Oregon Coast. We cover the cities of Bandon, Charleston, Coos Bay, North Bend, Hauser, Lakeside, Reedsport, Florence and all points in between. Leo’s Landscaping is a licensed contractor with the Oregon Landscape Contractors Board so you can be confident that you are getting a licensed professional who is bonded and insured. Leo’s offers a variety of services such as Landscaping, Lawn Care, Gardening, Gutters, Pressure Washing, Fertilizing, Clean Ups, Irrigation Systems, and Debris Removal. With a full crew and the right equipment Leo’s is ready to get your projects completed on time and with affordable pricing. 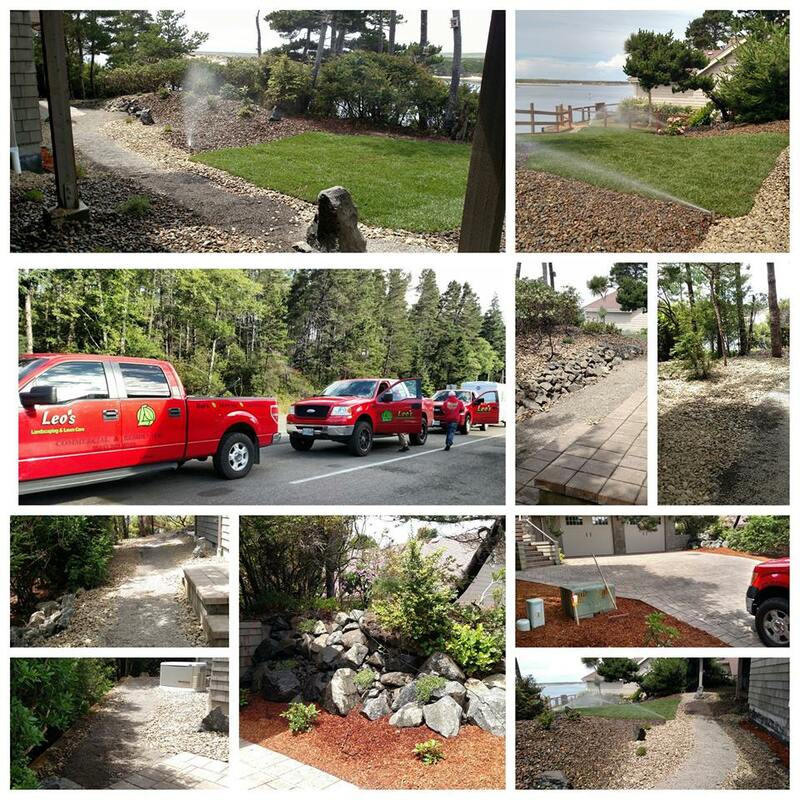 If your looking for a reliable and affordable Landscaping Contractor for your home, business or rental on the Southern Oregon Coast, give us a call at 541- 707-0723 or Contact Us via email and let us know what types of services you are looking for and we will provide you with a free consultation.